We are accepting nominations for board members! Our board of directors, currently 11 members, is accepting nominations (including self-nominations) to fill a total of 6 open seats. Nominees must be cooperative members, willing to serve a 2-year term, and be able to commit to the board member agreement. Nominations are due April 30th. If you’d like to self-nominate, or nominate another member, please fill out this form. Thank you! Thank you! We’ll be in touch shortly. Please hold the evening of May 16th to ensure you can come to our annual meeting! As a member-owner of a co-op, you have both a responsibility and the opportunity to run for, vote for, and hold accountable, the board of directors. Board meetings are open to all members to attend. Meetings are held on the 3rd Thursday of the month, from 6:00 - 8:00pm, at the Westwood Food Co-op 3800 Morrison Road, Denver, CO 80219. Please notify Board Chair, Joseph Teipel at board@westwoodfood.coop if you would like to ask for time on the agenda. 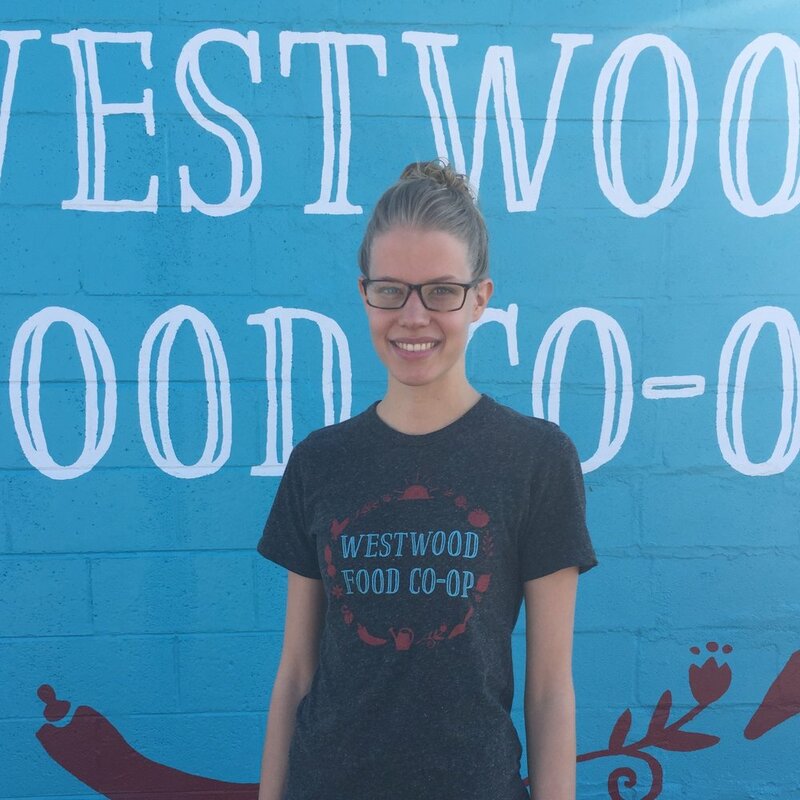 By law, the Westwood Food Cooperative is required to have at minimum one Annual General Meeting that is open to all cooperative members.